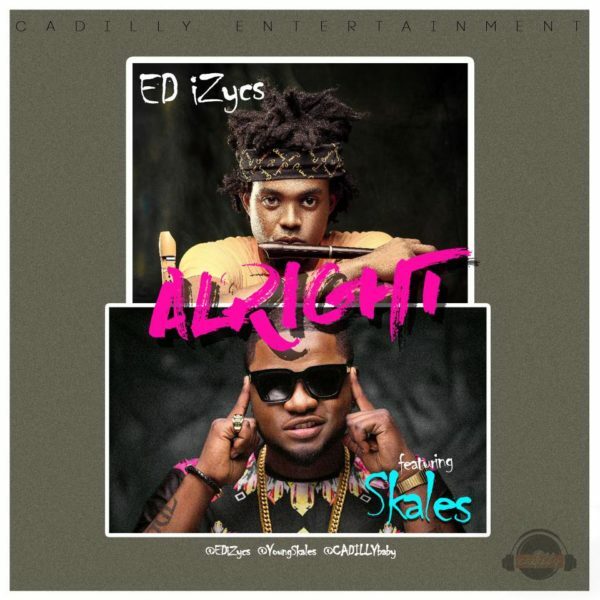 Ed iZycs, multi-talented international Jazz virtuoso, producer and music director drops his new single “Alright” in collaboration with singer, rapper and songwriter, Skales. Alright was produced by Ed iZycs and the video was shot by Eddie Izycs for Empressionisto in Cape Town, South Africa. 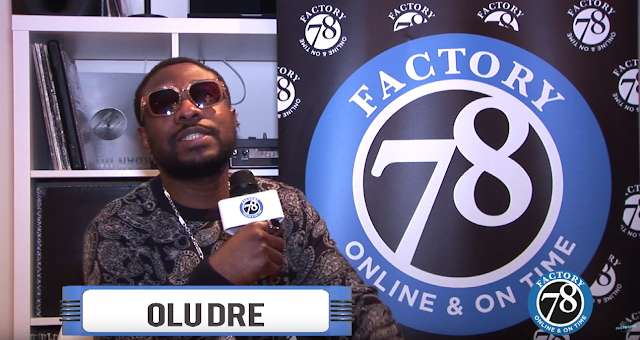 This video happens to be the first Nigerian video to utilize virtual dancers only. Ed iZycs expertise in production and Jazz music combines with Skales soothing voice to make this dope tune. You sure will feel “Alright” after listening.